Happy Friday, everyone! I’m Amy from Savory Moments and I’m your Friday Frenzy host this week. I’m in full-on fall mode right now – it’s finally cool here and the leaves are turning. We just did our annual family apple picking this past weekend, and I’m ready for lots of autumn meals and flavors. It’s always hard to chose, but here are five posts from last week that especially caught my attention! 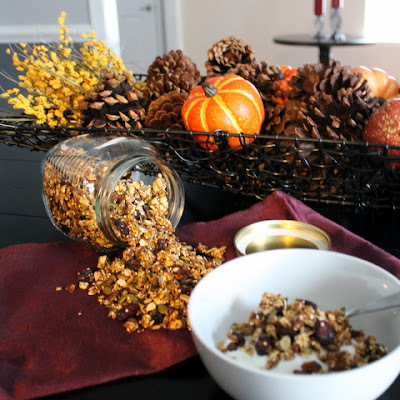 This Quinoa Pumpkin Granola from Books n’ Cooks sounds like a delightful fall breakfast or snack. I’ve never used quinoa in granola before, but need to try it soon. 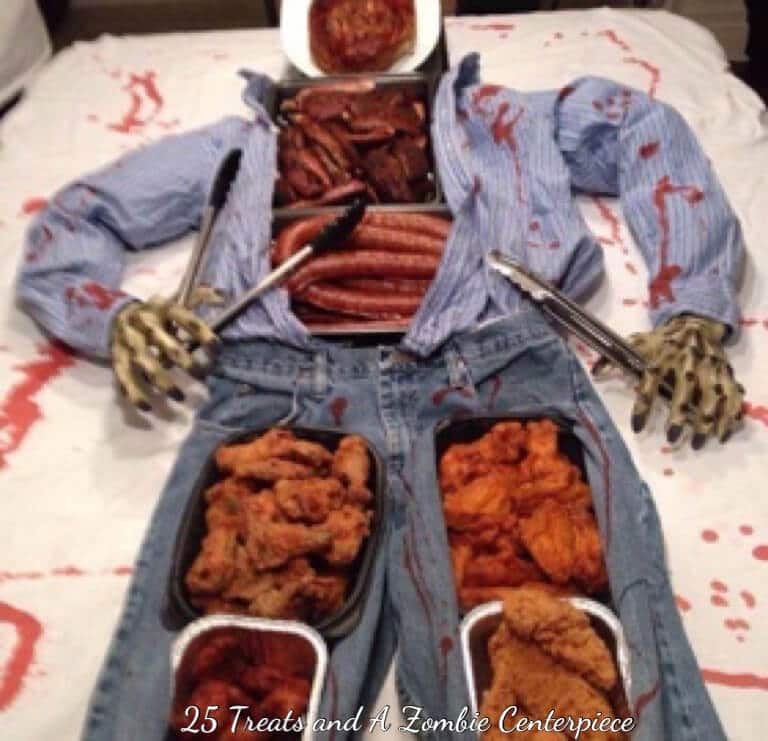 I can’t get over this Zombie Centerpiece from Marilyn’s Treats! What a spooky and fun way to serve guests at your Halloween gatherings! Next up are these adorable Mummy Brownies from Jolene’s Recipe Journal! They would be such a fun hit with kids and adults alike! 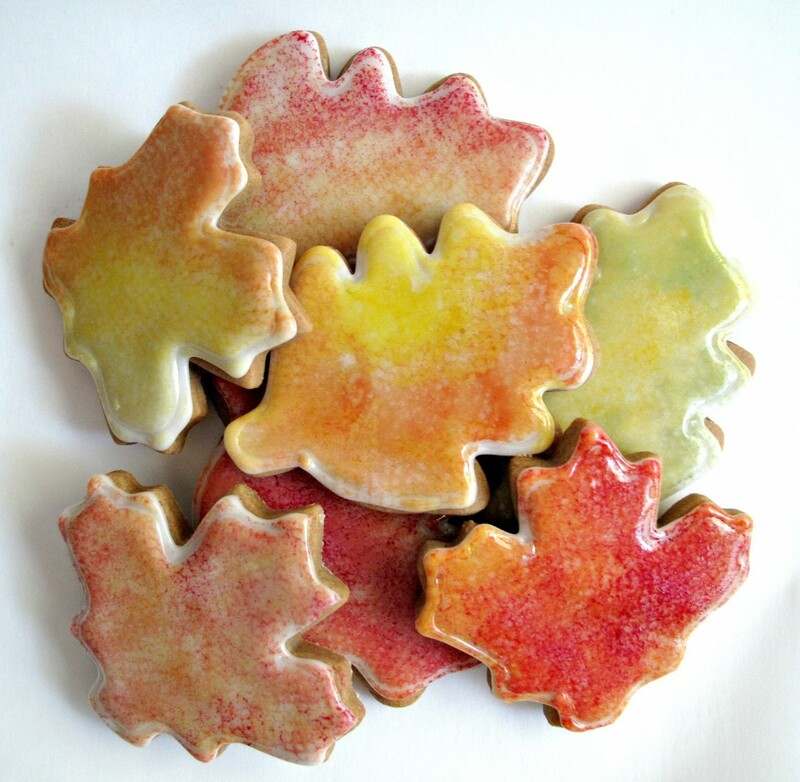 I’m loving these pretty Gingerbread Fall Leaves from The Monday Box! They are lovely for a fall treat and I am a big fan of gingerbread cookies. 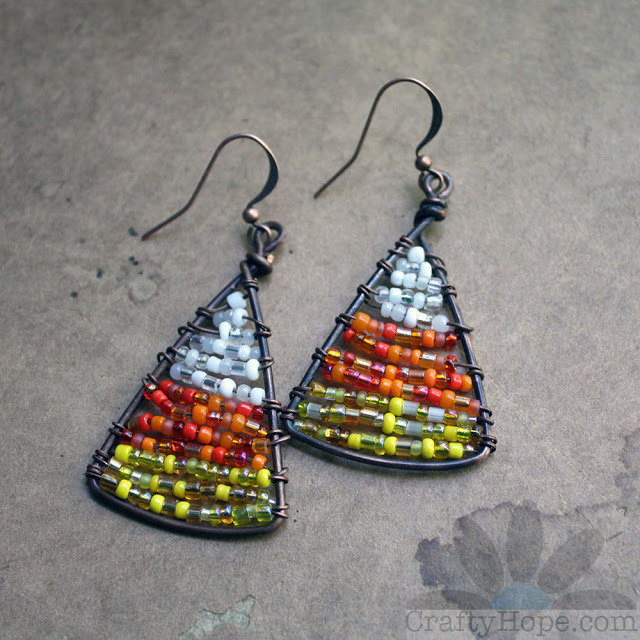 Lastly I think these Beaded Candy Corn Charms from CraftyHope are super cute for all the fall and Halloween craft lovers out there! Thanks so much to everyone who links up each week! I’m looking forward to what you all share this week.